Do you know what is pricy pizza? Laszlo Hanyecz definitely knows because he has paid 10 000 BTC for two Papa John’s pizzas back in 2010. Currently, this amount of Bitcoins is more than 83 million dollars. 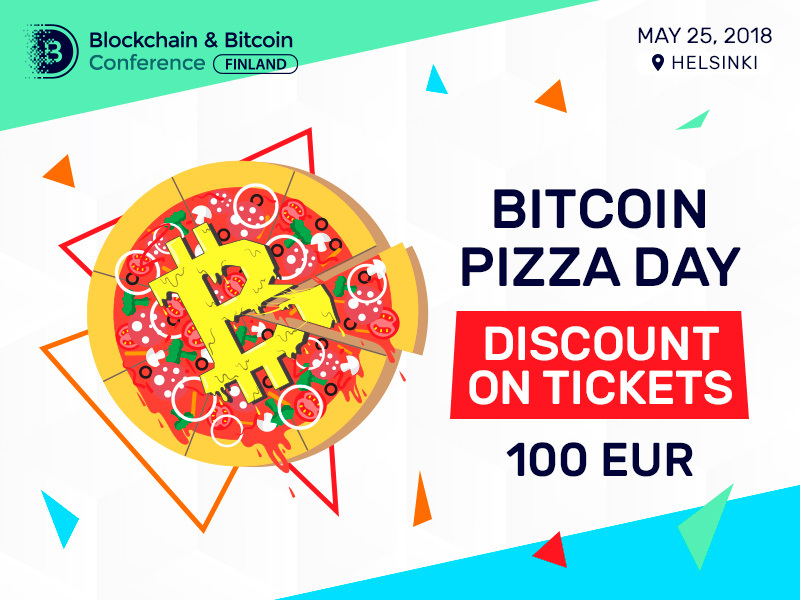 Now, when Bitcoin is not underestimated anymore, a new holiday appeared in the crypto world – Bitcoin Pizza Day is globally celebrated on May 22. 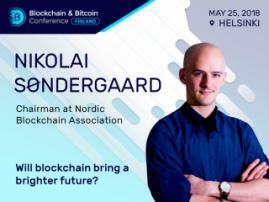 We are joining the celebration and provide a huge discount for tickets to Blockchain & Bitcoin Conference Finland! 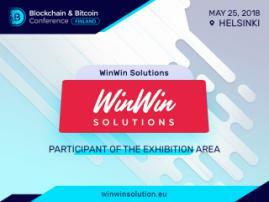 On 22-24 of May, buy your ticket for 100€! 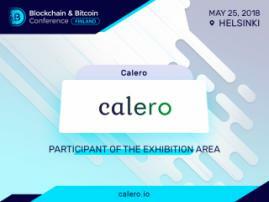 At the conference, you will meet Blockchain leaders and experts from top companies all over the world! innovative ideas, strong motivation, interesting people and new business partners are waiting for you at the conference!